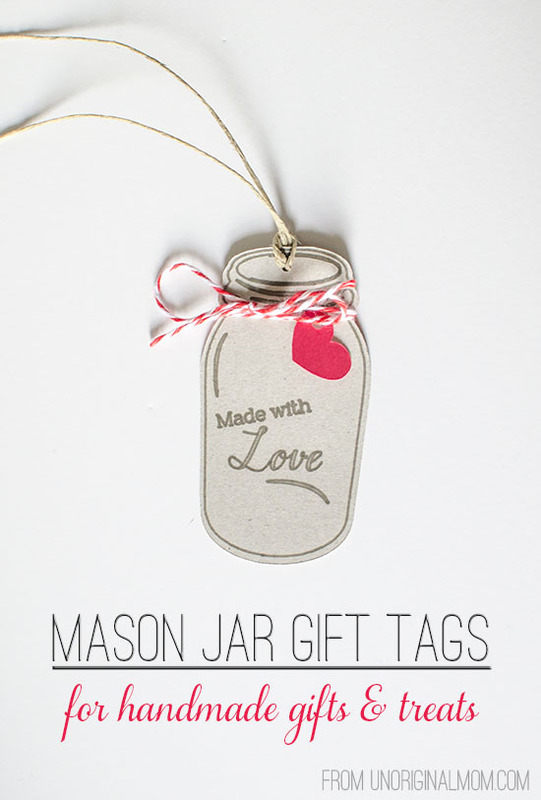 But I DID make the “made with love” mason jar gift tag! 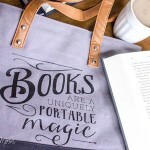 I actually made it a few months ago as part of a gift tag exchange with my beloved Silhouette Challenge Facebook Group. 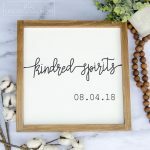 I whipped up 30 of these puppies, sent them off to the lovely lady coordinating the exchange, and then received 30 unique handmade tags back a few weeks later! I figured especially with the holidays coming up, it was high time to share them with you so you can whip up some of your own, if you’d like! 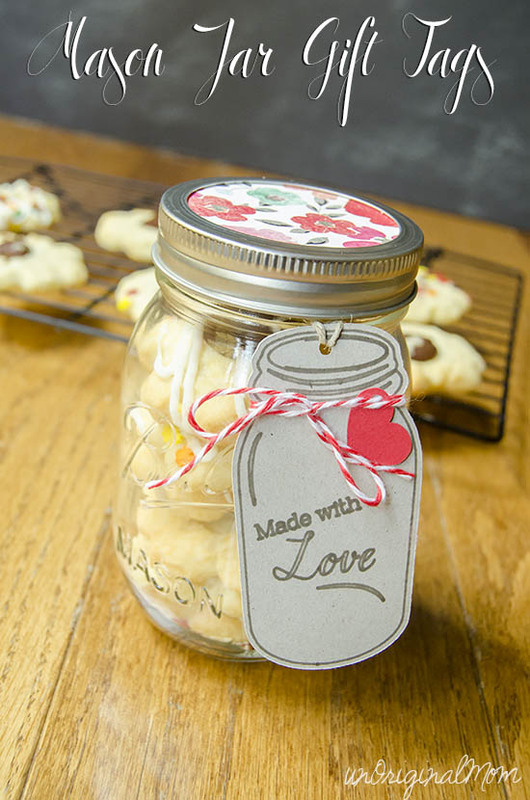 I created these gift tags using a super cute mason jar printable from Angie Makes. They are seriously adorable! Head over there and pin them for later…you know you want to! 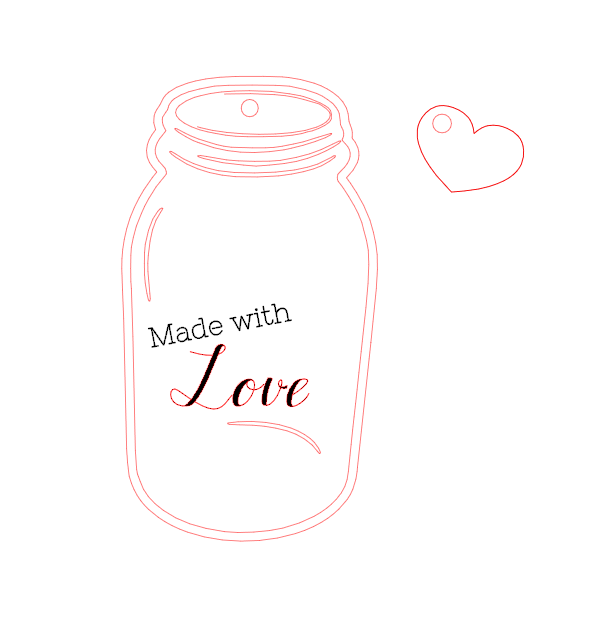 I traced the basic mason jar shape and modified it a bit to work a little bit better with a sketch pen, then added some text. I used the offset tool to create an outside cut line, and also added a heart to tie onto the gift tag separately. Using the Silhouette sketch pen holder, I used a fine point gray sharpie to sketch onto chipboard. Do you know the popsicle stick trick? 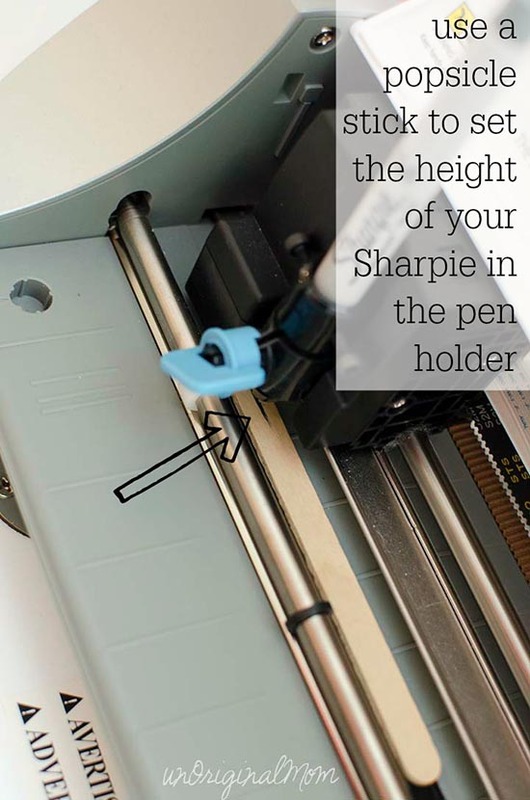 You need to make sure your pen tip is high enough off the mat that it won’t draw when it’s lifted up, but low enough that it will draw when it’s lowered. 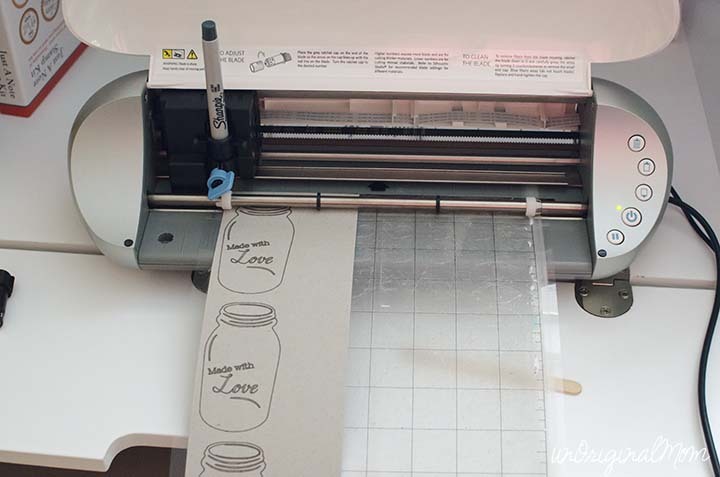 The width of a popsicle stick is perfect for this – just place it underneath your marker and lower it until it touches the stick, then tighten into the pen holder. I was able to use scraps of chipboard leftover from other projects to create the tags. First I sketched the interior lines, then removed the marker and replaced it with a blade (without unloading my mat) and cut the outlines. 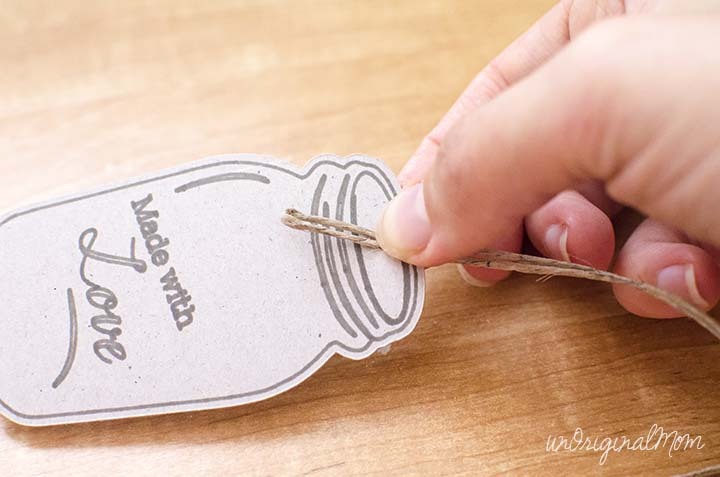 I added some twine through the top holes of the tags, long enough to wrap around a mason jar, of course! 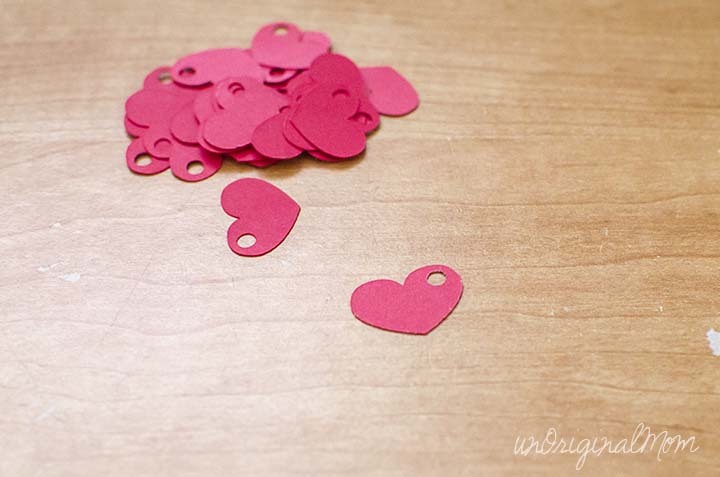 After that, I cut 30 little hearts out of red card stock. Here are all the pieces, ready to go! 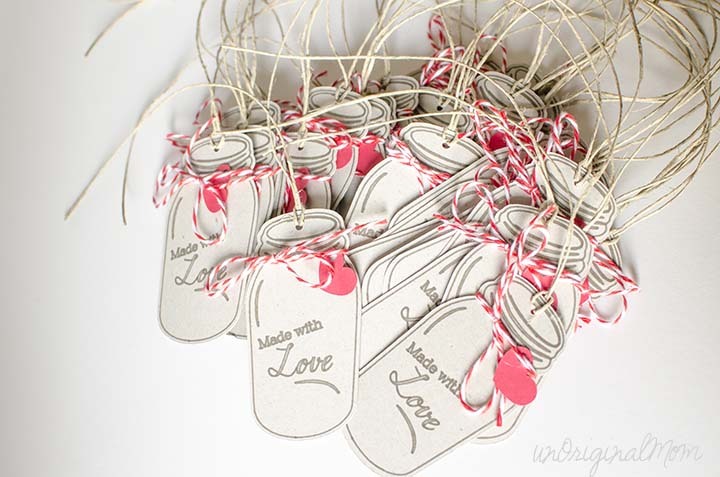 I finished assembling the tags by using red baker’s twine to tie on the little hearts. Aren’t they just adorable? 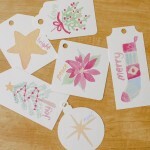 These are really versatile little tags for any kind of gift, anytime of year. 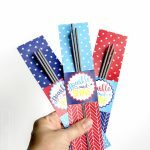 You could use green twine or ribbon to tie on the hearts for Christmas gifts, or dress them up a bit by using different colors of sketch pens or cutting them out of different colors of cardstock. The heart cutout could be replaced by any little shape you want…a leaf for fall, a little turkey for Thanksgiving, evergreen tree for Christmas, Shamrock for St. Patty’s Day, Easter egg or bunny for Easter, a graduation cap for a grad gift…the possibilities are endless! This cut file is available for FREE as part of my Silhouette Cut File Library, which is packed full of free cut files and project tutorials. Sign up below to get instant access to my library! 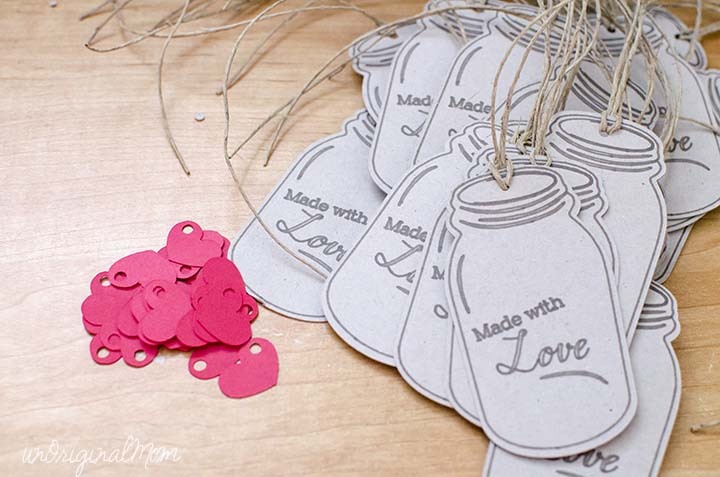 Handmade gift tags add such a nice touch to a gift, don’t you think? 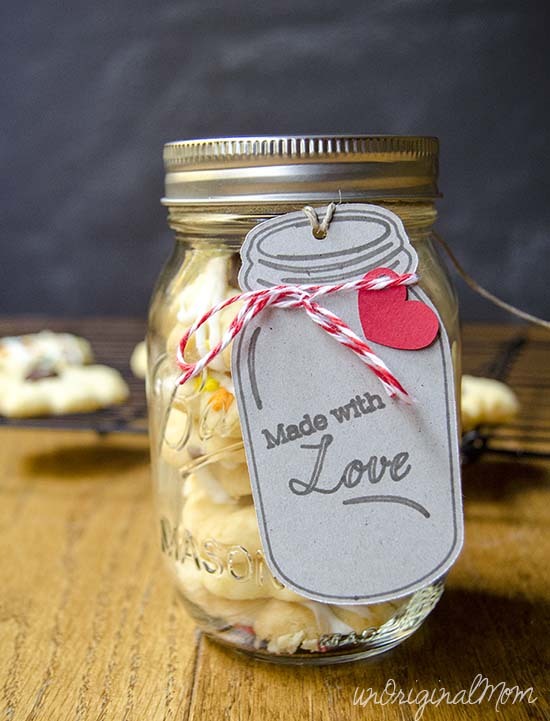 Will you be making any for your holiday gift-giving this year? Super cute, Meredith!! Thank you for the tutorial! These are SO cute!! Lovely idea. OOOH! What a fabulous use of those little masons. Just love it! :) And thank you for the little link.